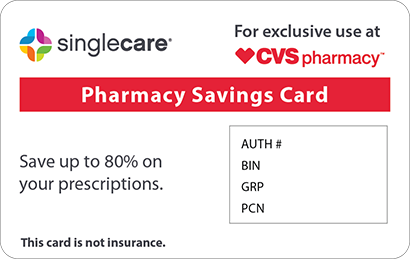 Save on Anagrelide at your pharmacy with the free discount below. Anagrelide lowers platelets (blood-clotting cells) in the body, which helps prevent blood clots from forming. Anagrelide is prescribed to treat thrombocythemia, a blood cell disorder which occurs when your body produces too many platelet cells. Anagrelide’s price typically ranges from $40-$110 for sixty 0.5mg capsules. You can save on the cost of anagrelide by using a coupon from HelpRx. 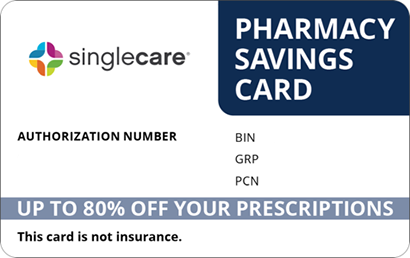 Reduce your out-of-pocket expenses on your anagrelide drugs with our coupon, which can save you 20-75% on your prescription. 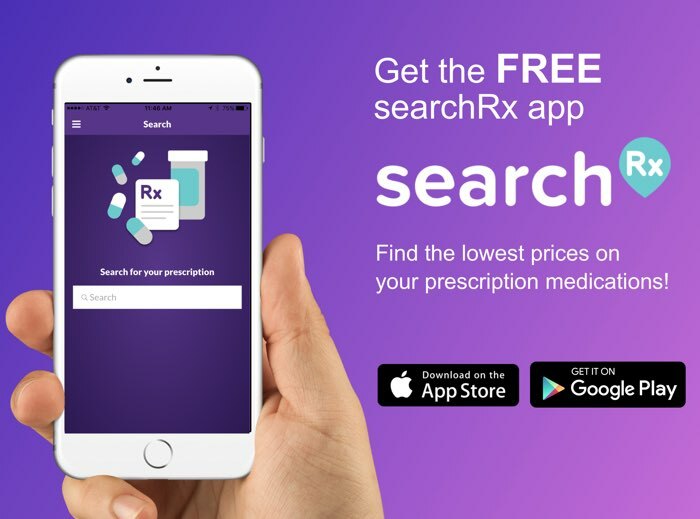 Click ‘Get Free Coupon’ and choose your delivery method to print, text, or email the coupon and bring it to your pharmacist. 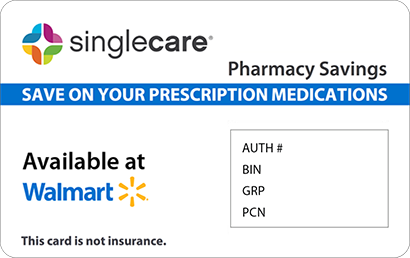 You’ll save on the anagrelide price at most U.S. pharmacies, and the coupon is reusable as well. Anagrelide is a medication that lowers platelets, helping to prevent blood clots from forming in patients with thrombocythemia. Follow the instructions on your prescription label. You may need to have your heart function checked using an electrocardiograph or EKG before taking this medicine. You may need frequent blood tests while taking anagrelide, as well as tests of heart, liver, and kidney function. Common side effects of anagrelide include headache, weakness, dizziness, flushing, stomach pain, gas, indigestion, loss of appetite, nausea, vomiting, diarrhea, swelling in hands or feet, fever, cough, back pain, or rash and itching. Call your doctor at once if any of the following occur: headache with chest pain and severe dizziness, sudden breathing problems, easy bruising or bleeding, chest pain spreading to jaw or shoulder, sudden numbness or weakness, or severe upper stomach pain. Take the missed dose as soon as you remember. Skip the dose you forgot if it is close to the scheduled time for your next dose. Don’t take extra medication to make up for a missed dose. Keep anagrelide at room temperature away from moisture, heat, and light. Do not leave your medication anywhere that children or pets could reach. Immediately seek emergency medical attention or call Poison Control at 1-800-222-1222 if you think that you or someone in your home has overdosed on anagrelide. Follow all directions on the medicine label and package. 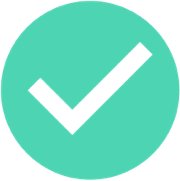 Make sure you tell your healthcare provider about all your medical conditions, any allergies you have, and medicines you use. Anagrelide is a generic medication. The brand name version is Agrylin. Talk to your doctor about which option is best for your condition. 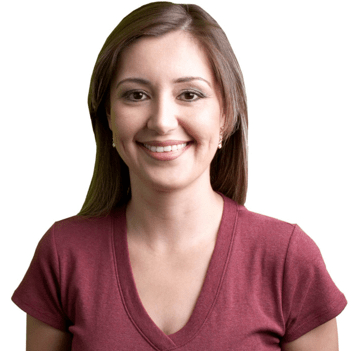 Use coupons for anagrelide from HelpRx to help reduce your out-of-pocket cost.